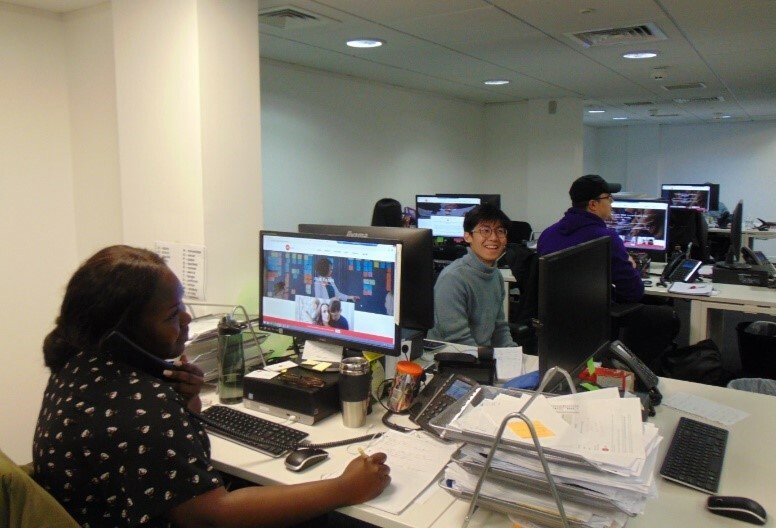 SPG Law firm recently recruited more than 30 University of Liverpool students to work at their Liverpool offices. Founder of SPG’s operations outside the US and alumnus, Nigel Taylor (LLB Hons 1973), contacted the University seeking exceptional Law students to join the company on a part-time basis. SPG Law represents claimants in the Volkswagen NOx emissions group litigation. In the capacity of paralegals, the students have helped SPG prepare Schedules of Information to support each claim. This has involved direct client contact and the recording of claim details in preparing the Court documents. Whilst the students remain on a part-time basis alongside their studies, there are opportunities for continued employment in the future, including graduate placements. 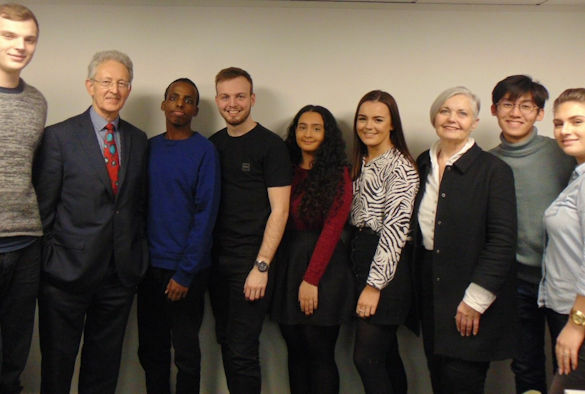 Since graduating, Nigel has kept in touch with the Development and Alumni Relations team, and worked with them alongside the Employability Team in the Liverpool Law School to provide this opportunity, as a way to not only source talented Law students, but also to give back to the University. Nigel said: “The student placements benefits both us and the students. The opportunity for students to do some temporary work for SPG also acts as an opportunity for the firm to take a look at potential future recruits. SPG Law are involved in environmental, medical and data breech claims. The firm combines the knowledge of large cases in the US with top lawyers in the UK, to create one of the world’s most powerful legal teams entirely dedicated to the representation of the people against the powerful. Find out how an internship can help you develop the skills, experience and networks for career success by visiting the Career Studio to chat to a Career Coach, searching for vacancies on CareerHub or visiting the Careers and Employability website. If you have any questions please email careers@liverpool.ac.uk.